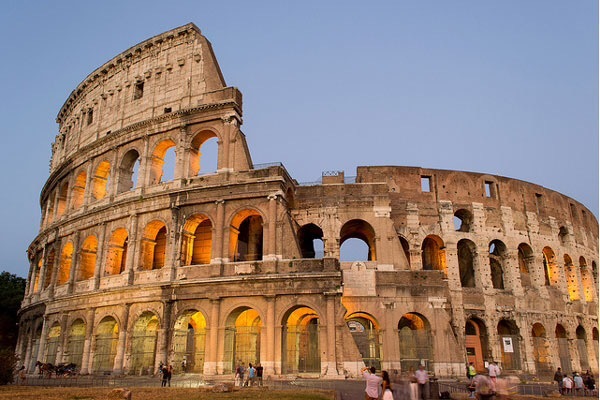 See Rome and Die… A quote echoing the bloody history of the eternal city where your life expectancy was pretty limited,unless of course you happened to be Russell Crowe, and where you literally had to fight for your life. The equivalent Welsh venue was probably the Top Rank night club in Swansea on a Saturday night, Caligula would have felt quite at home there. I watched proceedings in Bette Midler style “From a distance” due to a severe case of man flu. In the sort of weather more akin to Rhyader than Rome, Wales and Italy kicked off their six nations campaign on a soggy Sunday in conditions resembling those often encountered by earlier Roman sides at Hadrians wall. 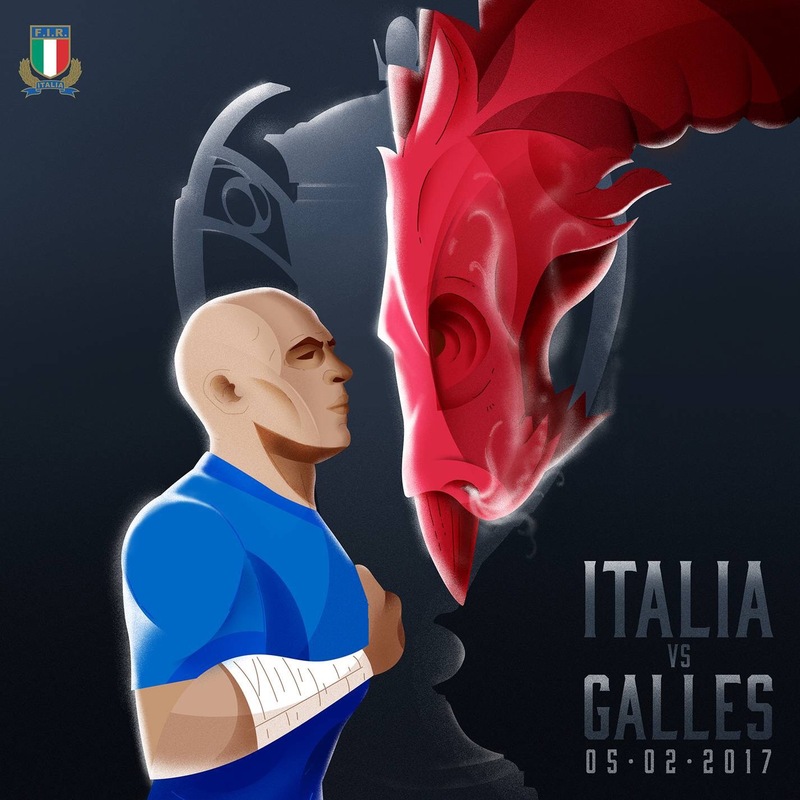 They came in their legions, from Pontpool to Pisa, from Treforest to Treviso, even the Italian president visited rainy Rome to meet the teams before battle commenced. 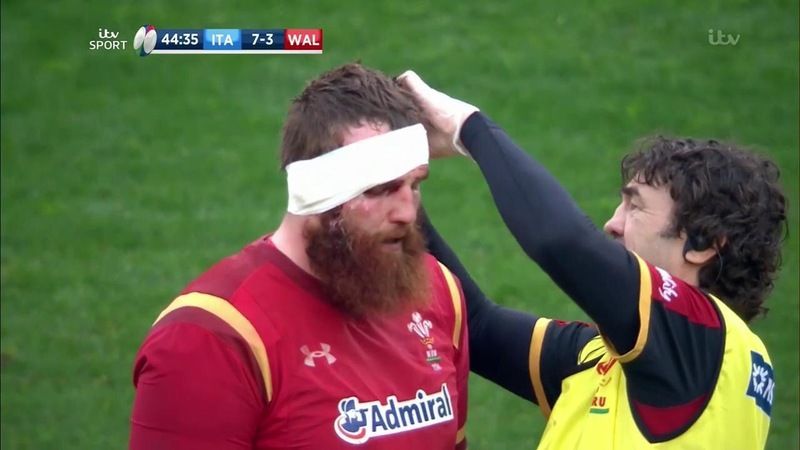 Casualties arose early ,Alun Wyn Jones temporarily went off after only four minutes to be patched up. 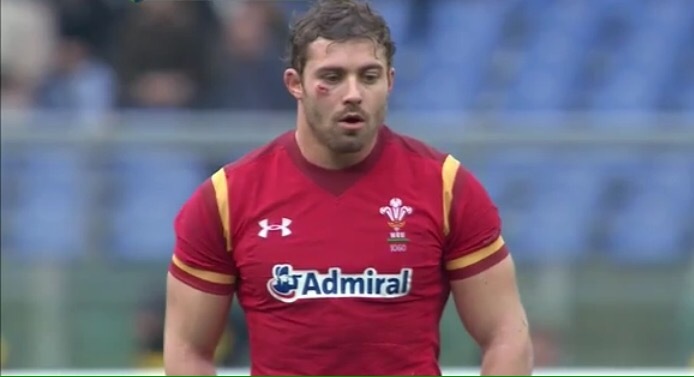 Then things became really Gory.. Well actually it was Edoardo Gori who scored a try for Italy after 28 minutes, their lead stretched to 7-0 before the scarred and bloodstained Leigh Halfpenny struck a penalty for Wales to make it 7-3 at the interval. More warriors fell, Dan Biggar after a blow to the ribs to be replaced, and Jake Ball had to have his ears put back on, but that proved to be the moment that the warriors in red took control. 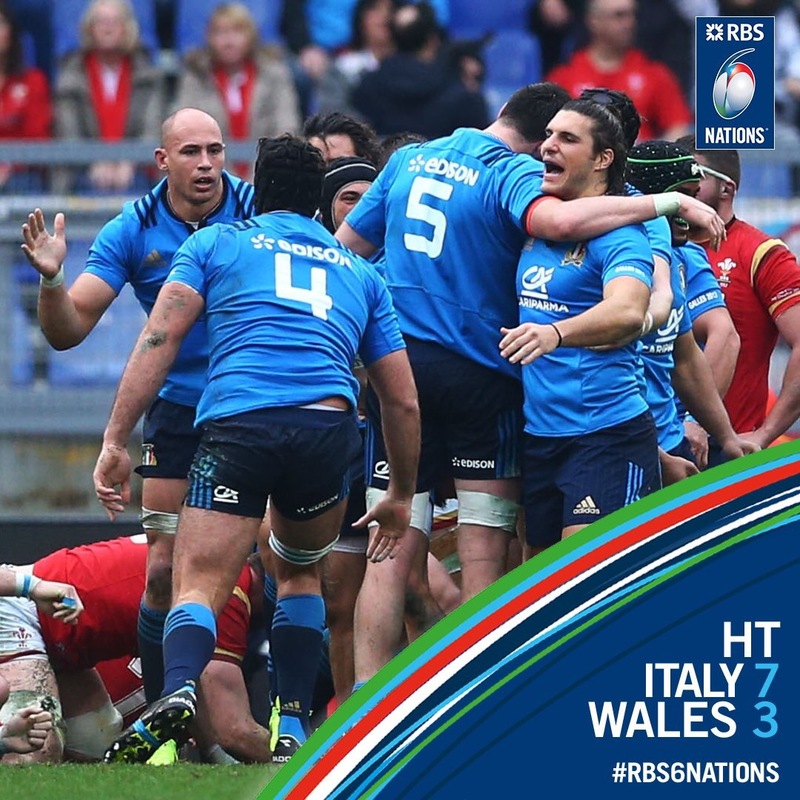 Match referee Sergio Parisse final decided to hand over the whistle, after much persuasion, to JP Doyle, resulting in a yellow card for Andrea Lovotti. 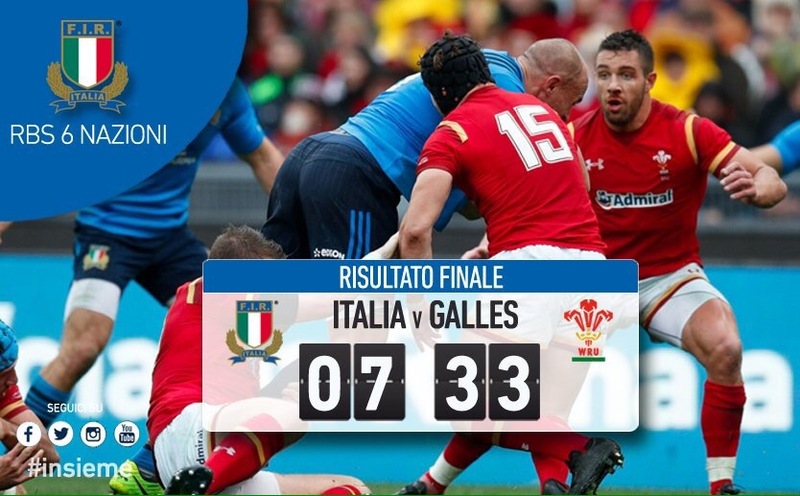 During the sin binning Italy conceeded fourteen points, and the battle was effectively over. The “Turks” took control with tries from Jonathan Davies and Liam Williams before a noble Saint George (North) made sure the Dragons were the slayers on this occasion. The Roman victory was assured, now just a chariot to deal with next Saturday, (Ben Hur’s never swung low).